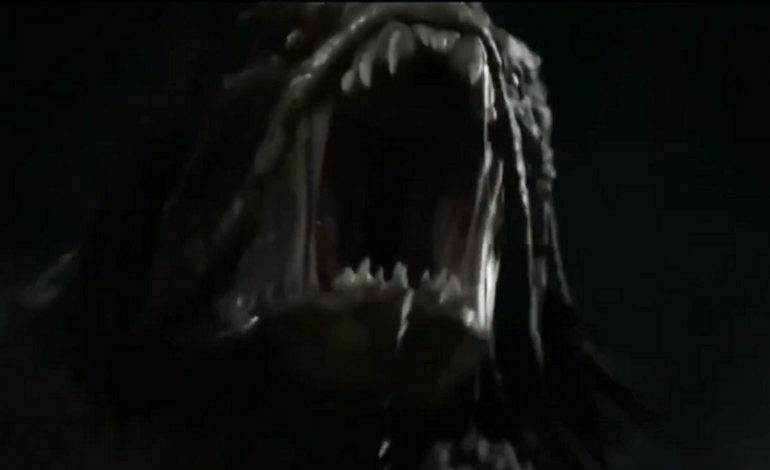 In the latest trailer for The Predator (arriving in theaters in a few short weeks), audiences get some tantalizing morsels to chew on in anticipation of the long-awaited film. The previous installment in the series hit theaters 8 years ago with Nimród Antal at the helm and Robert Rodriguez producing. For the latest take on the iconic series, Shane Black writes and directs. Black, a.k.a. nerdy-looking military combatant Rick Hawkins in the original 1987 Predator, is joined by fellow writer Fred Dekker and producer John Davis. The storyline of The Predator features a boy from Earth accidentally triggering a galactic invitation that echoes across the star system. Although they may have forgotten to RSVP, the alien race answers the call and returns to Earth for another hunt. This time around, the Predator looks even bigger and badder than he had previously. The reasoning behind this is that he has been busy interweaving his DNA with others to make himself bigger, faster, and stronger than any other species in the galaxy. In a brief clip airing now on TV, we see the hunter’s face, but this time he’s brought along a few friends – hell hounds. Audiences may recall an introduction of these fearsome creatures from the 2010 film Predators, albeit with a somewhat different look. Since The Predator launches the new concept of the aliens splicing their own DNA with that of other creatures from various worlds to make them super-predators, it stands to reason that the formidable foreigners would upgrade man’s (or rather alien’s) best friend too. Aesthetically, the improved hunting hounds look more like their masters. With delays due to Black reshooting the entire last third of the film, the film could still potentially be the finest in the series since the original. According to Screen Rant, Black is intentionally injecting the film with nostalgia by filling The Predator with scarier elements that mirror those of the 1987 film. Bringing the mood of the series back around to the original is genius, and with two sequels possibly in play, the future of the Predator franchise looks secure if the box office numbers don’t disappoint. The Predator hits theaters on September 14. Check out the new TV spot below.